Shows at 1pm, 4pm and 7pm both dates. Intersection is a collaboration of dance performances from each one of the RRISD middle school and high school dance classes. 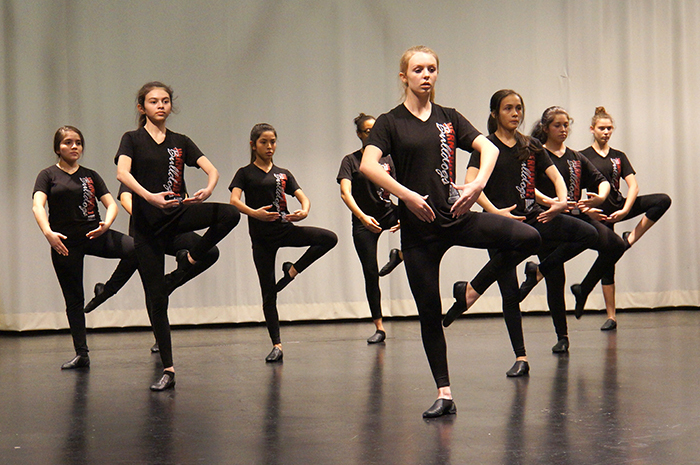 Each show will include a number of disciplines including jazz, tap, ballet, hip hop, modern and Ballet Folklorico. There are a total of 6 different performances over two weekends, and each dance class will perform in one of the shows. Over 2,500 students will be performing during Intersection 2018. These performances are free and are open to the community. Please visit finearts.roundrockisd.org for more information.